On Sunday, October 6th our annual fall colours hike at Blueberry Mountain will have an exciting side tour to Discover the Lovely Lichens. You can take your choice of hikes or you can do both! 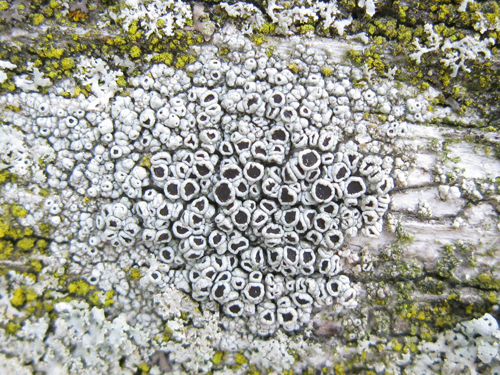 Registration kicks off at 10:00 a.m. One group will head straight for the mountain-top and the other group will be led on a different route by nature guide Troy McMullen who will share his knowledge about the lichens along the way. The lichen tour will end up at the lookout to enjoy the spectacular view too.